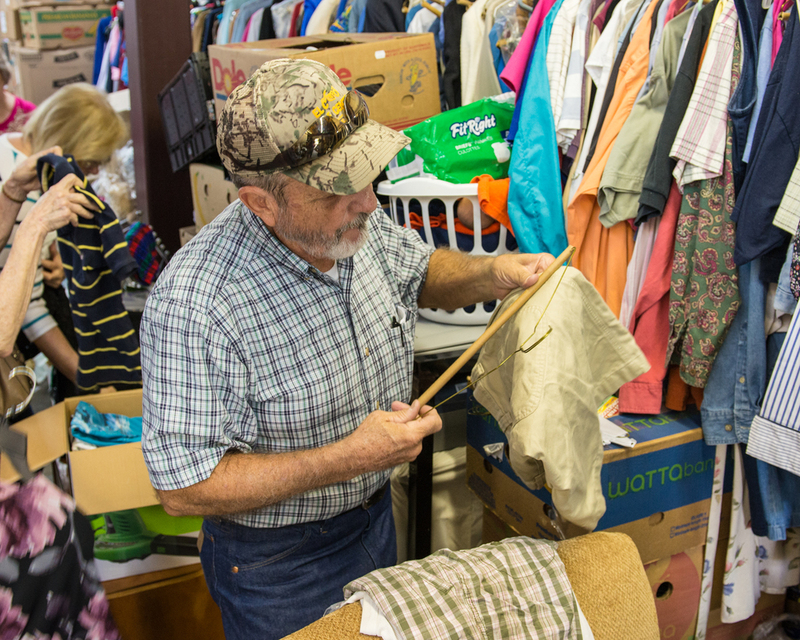 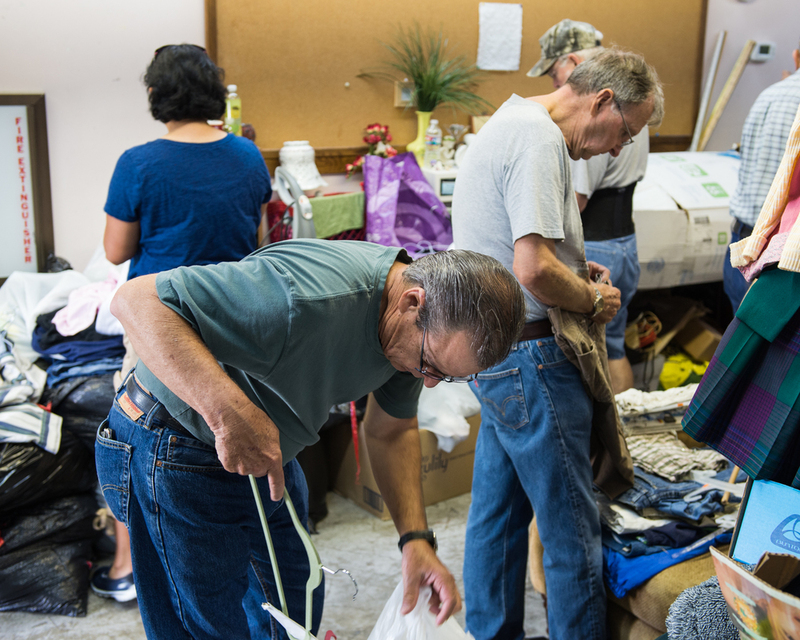 Two times a year, once in the spring and once in the fall, we collect clothes and deliver them to the Impact Houston church of Christ. 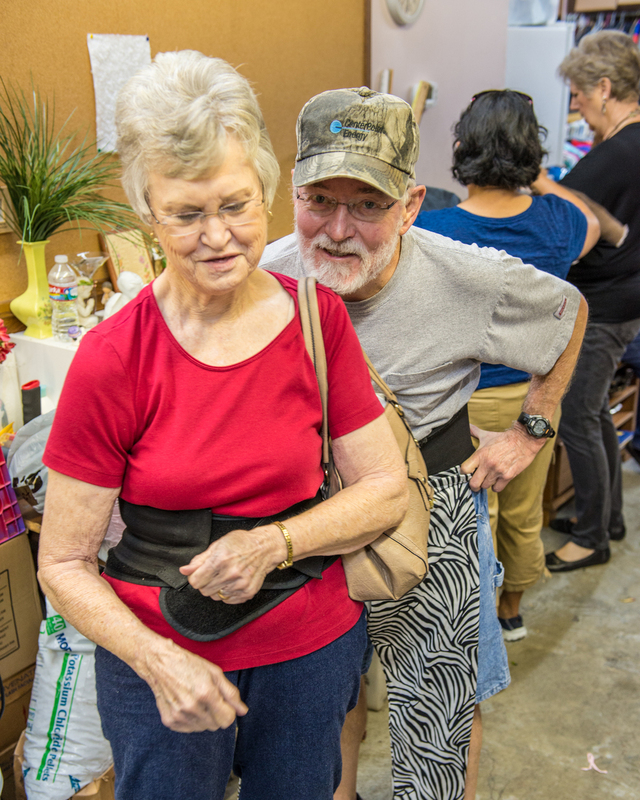 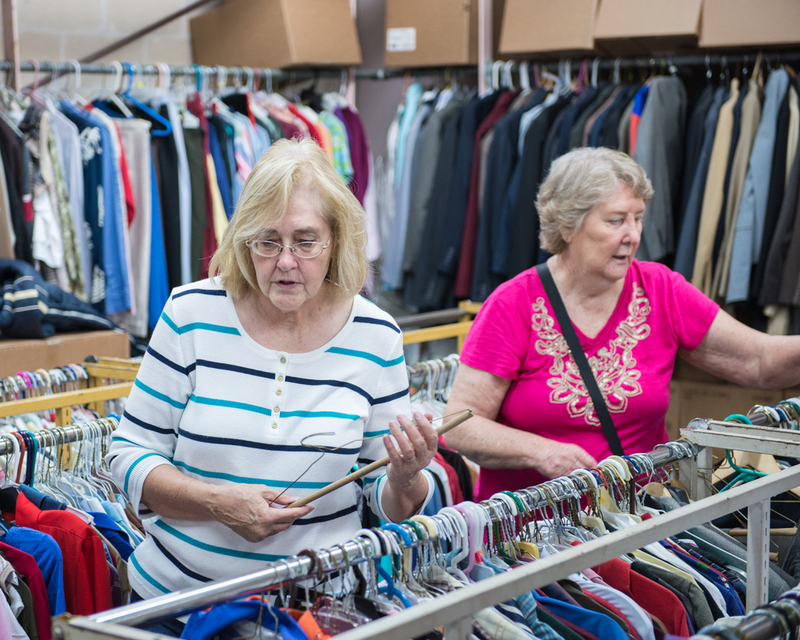 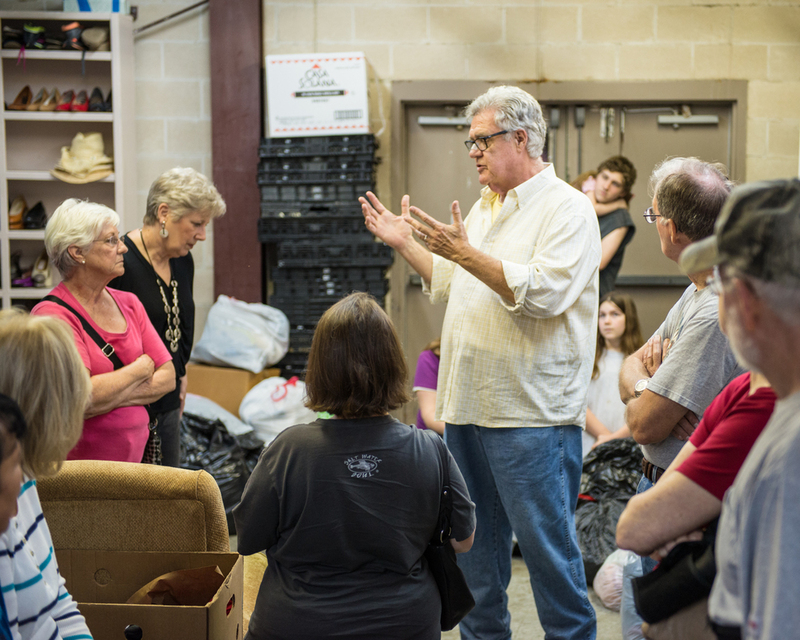 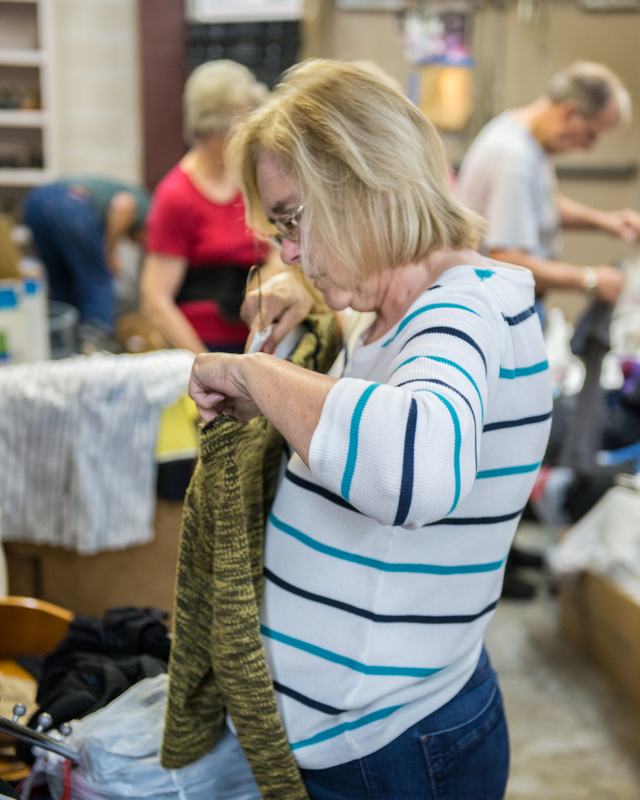 We sort and organize them by types, gender, size, etc for the Impact congregation to use in their ministry to homeless and other disadvantaged people of Houston. 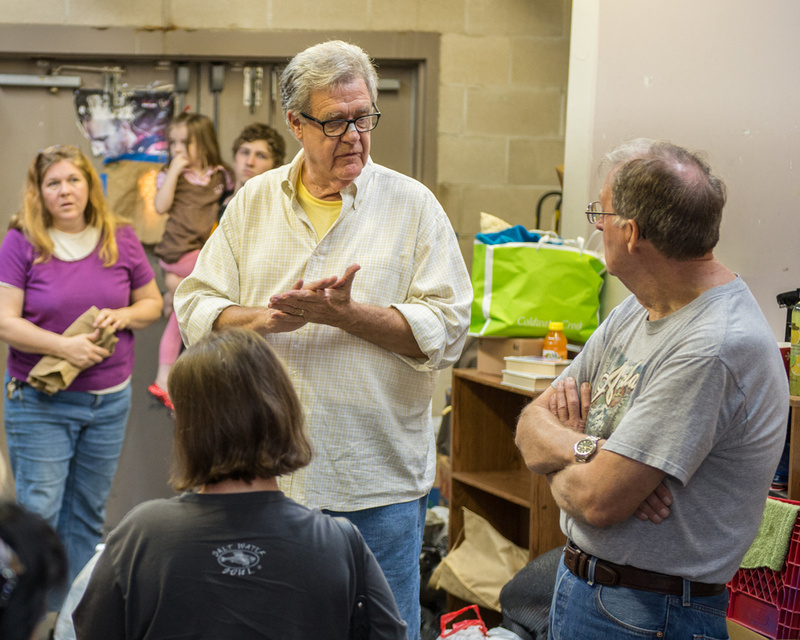 We work, we laugh, we serve and we do our best to glorify God by sharing our blessings and helping those is need.